A herbarium is a curated collection of pressed and dried plant specimens. Each herbarium specimen is accompanied by a label indicating its geographical origin, collection date and the ecology of the plant noted at the collection site. Herbaria provide a record of all the plant species discovered so far in the world, as well as of the particular plants growing in a certain geographical area. Because dried plants preserve indefinitely their structure and biochemistry, a herbarium is a huge repository of data: morphological, palynological (pollen characteristics), anatomical, biochemical, forensic, ethnobotanical and molecular. Studies based on such data must cite the herbarium specimens used to allow for future verifications or new studies. Herbaria are thus an indispensable resource for both research and teaching botany. The Wilfrid Laurier University Herbarium was established in 1963 by Arnold Wellwood as a teaching resource for the plant courses held in the university. Over the years, the collection has also grown through his research on the flora survey of southern Ontario. 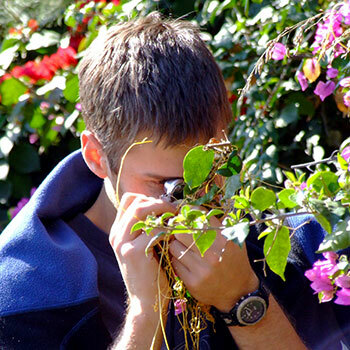 As a result of Wellwood and his students' efforts, the Laurier Herbarium holdings represent a valuable collection for southern Ontario plant diversity, which is often used by specialists in different taxonomic groups from all over the world. Other historical collections housed in the herbarium include those of D. Weber, T. T. McIntosh, W. Y. Watson and T. Beechey. 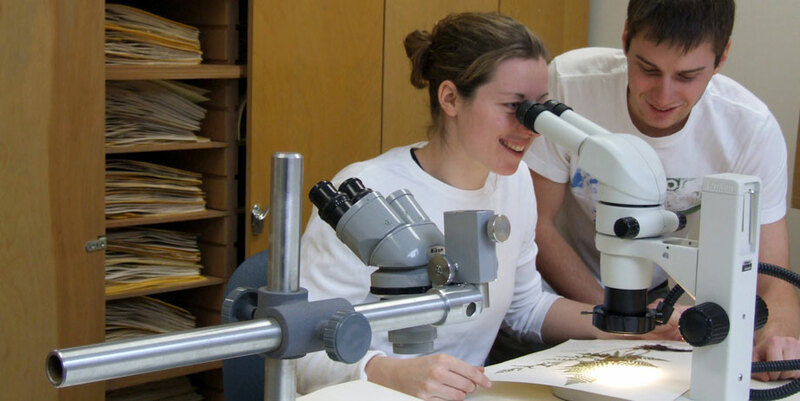 For more details about ongoing projects at the Laurier Herbarium, visit the website at specialprojects.wlu.ca/herbarium.